Organizational culture takes into account all aspects of any environment. From the way the office is decorated to the employee standard operating procedures, they all speak volumes as to what an organization values. One such artifact that conveys worth and culture is the standard membership ID employed by most organizations. It might seem mundate to most, but when one becomes a member of an association they are expecting to be valued at some level. One of the first items a new member receives is their identification card. This is the card that will grant them access to member benefits and proof that they belong. With a modest investment in modern technology, any organization or association can print high-quality IDs right there on the spot that convey both a sense of worth and permanence to the member. More than an investment in technology, this is an investment in the member and will serve to secure their future loyalty. 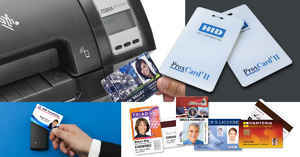 More than just aesthetically pleasing, a quality ID has immediate security benefits that can pay in terms of safety. Particularly for high risk environments like schools, hospitals, and government agencies, granting access to the wrong person can come with devastating results. 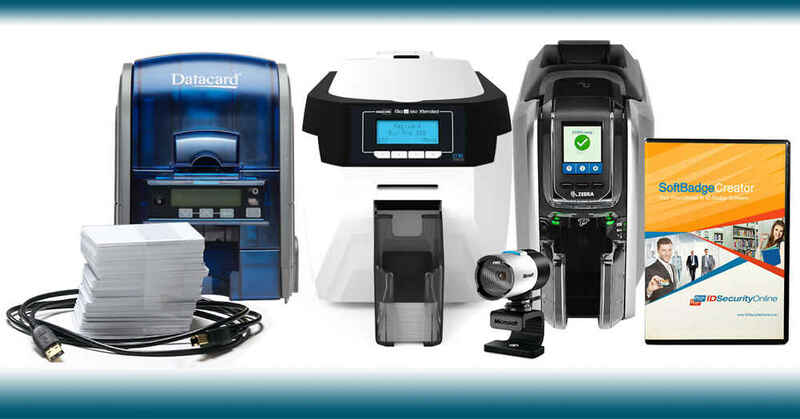 The Magicard Pro Single Sided Photo ID System is remarkably affordable and yet, it prints a fully customizable Holokote watermark that protects against any counterfeiting efforts. If anyone tried to print a replicate ID on any other system than yours, then it will be obvious and access can be denied. This is one area where saving a few bucks to get by with a less than secure option just doesn�t make sense. Moreover, the more reputable and secure your associations IDs look the less likely some trouble maker is going to try. It is not always about making your organization criminal proof, but sometimes just making yourself a harder target than the next guy is all you need to deter nefarious activity. Fortunately, most organizations that involve memberships and associations don�t have to worry too much about security. Simply verifying that one is indeed a member is all the function you need. However, there is a great deal of worth in providing quality membership IDs when it comes to membership rewards and perks. 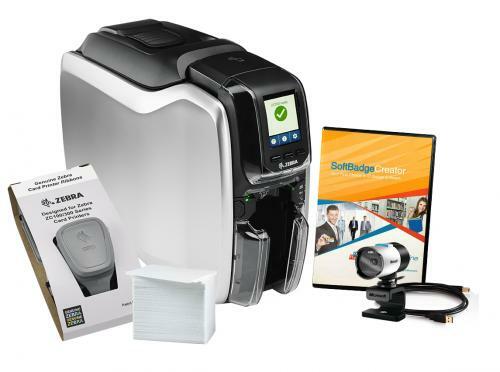 Organizations simply looking to create and maintain a loyalty or reward program would do well to consider the Zebra ZC300 Photo ID System. 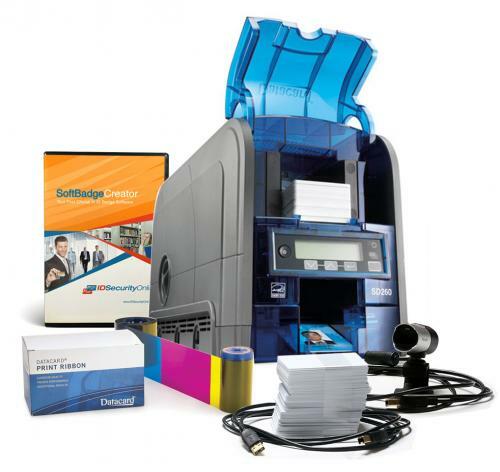 You can print single or dual sided and the machine automatically adjusts to the thickness of the card printed. 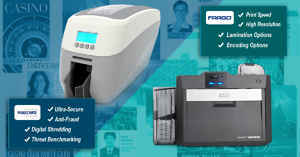 That means whether you are printing one-time event IDs or long lasting membership cards, you are covered. 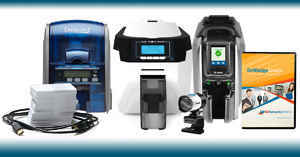 This machine does it all and will meet most needs that you will encounter. You can even embed security marks if you so choose and add magnetic stripe if you want. It�s ready to go out of the box and the software is intuitive and easy to follow. As it currently stands, many organizations simply pen a little member information on a business card sized piece of stock paper and hand it to the member. Cost is a concern for them as they think any upgrade is far beyond their budgets. 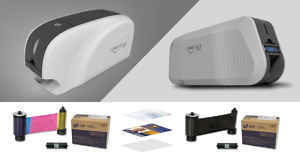 However, the Datacard SD260 Single Sided Photo ID Card System has been the solution for budget strapped organizations around the country. From senior centers to youth community centers, this card prints high-quality IDs in a no fuss and budget friendly manner. 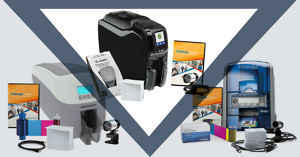 For many organizations, it is not so much how you print your quality IDs, but just that you do. It�s a cultural artifact that speaks to the culture and reputation of your organization. There is an option for every budget and yet, don�t underestimate showing your members should just how much you value them with an ID that they are proud to display. 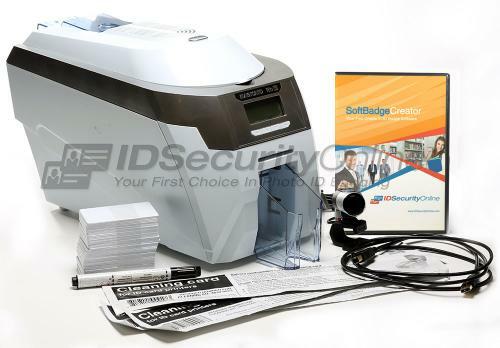 For over 10 years, we here at IDSecurityOnline have been keeping your organization safe and secure with top notch IDs and printers. We understand what is at stake and we treat your concerns and your employees as if they were our own. So don�t forget to check out the rest of our offerings here at IDSecurityOnline.com and keep your organization on top.